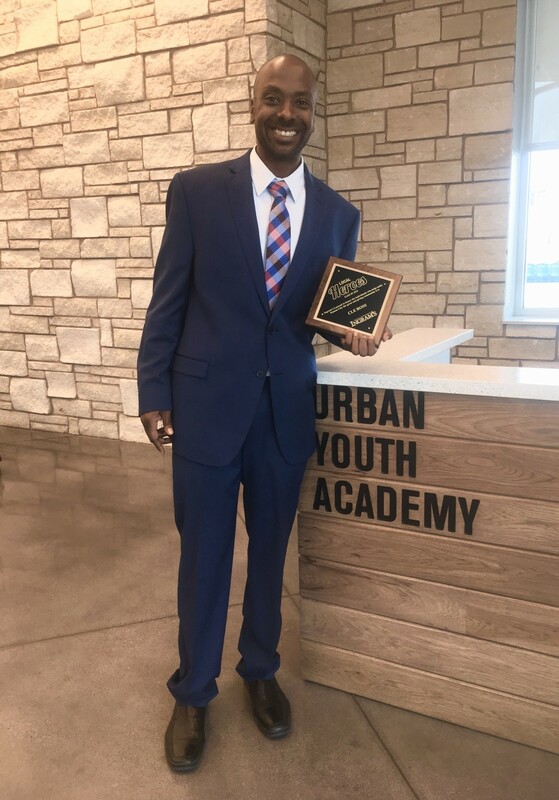 Success Achieved In Future Environments (S.A.F.E) is a private, 501(c)(3) tax exempt non-profit organization serving youth on the Kansas side of the Kansas City metro area since 2009. 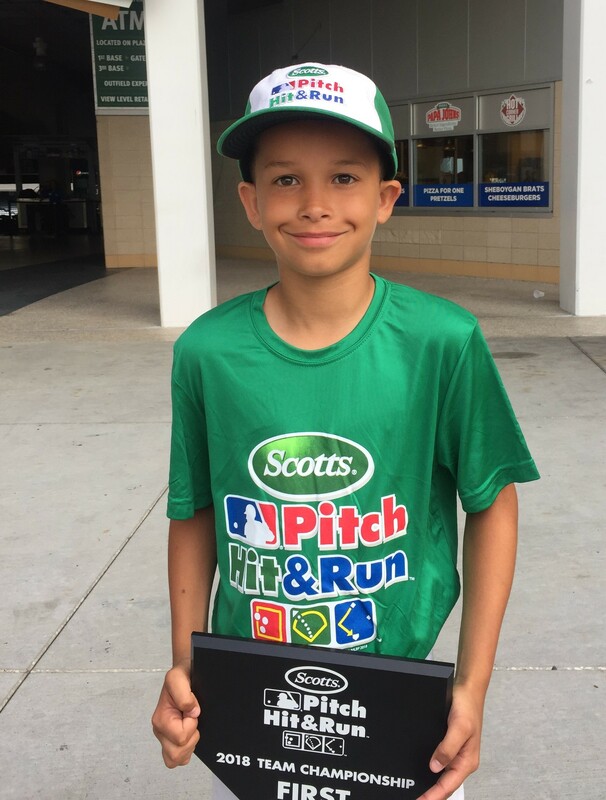 Unlike other area youth sports organizations, S.A.F.E receives no federal, state or local tax dollars. 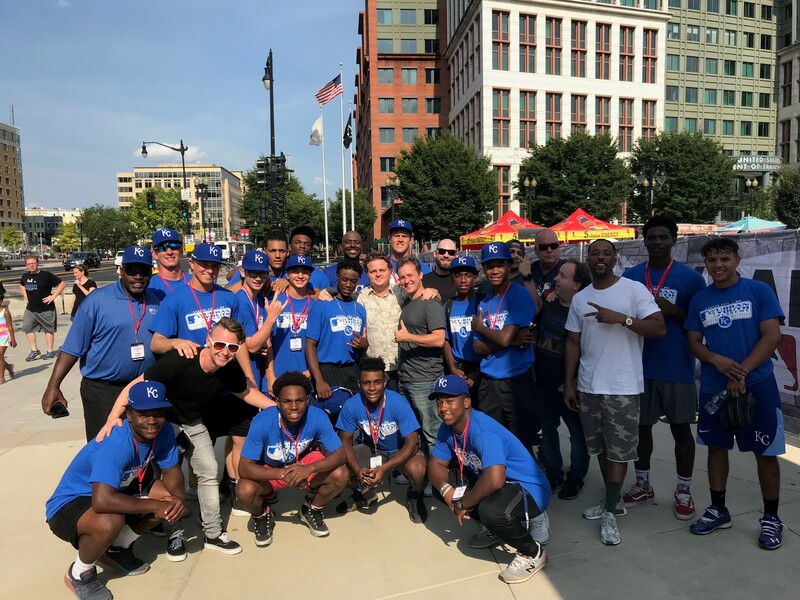 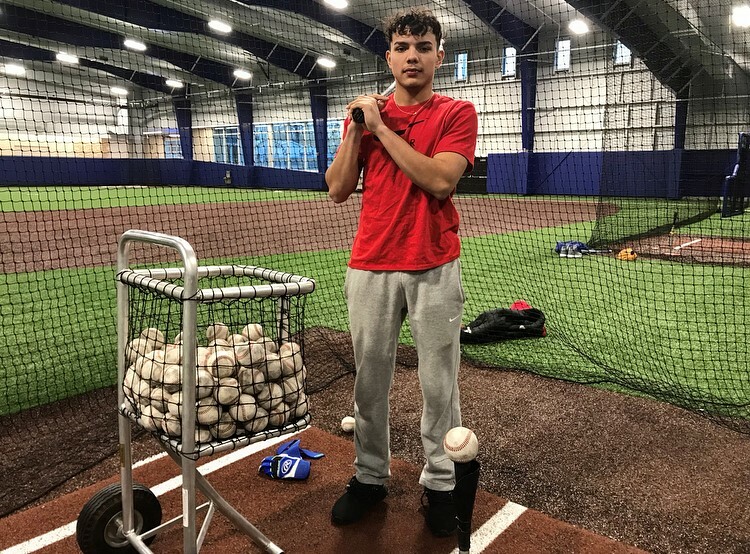 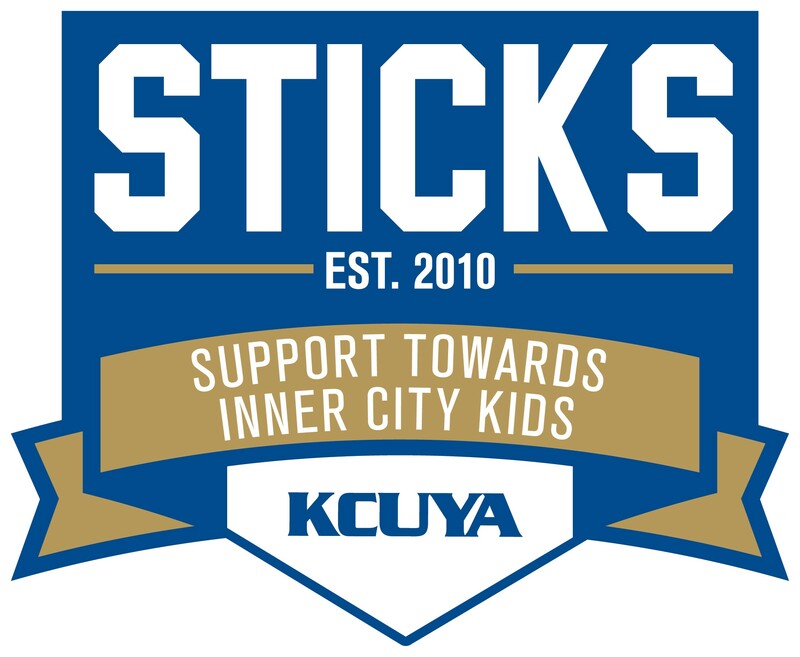 S.A.F.E offers baseball/softball to inner city youth through its Kansas Reviving Baseball in Inner Cities (Kansas RBI) program which has directed the activities of more than 6,200 players since its inception in 2010. 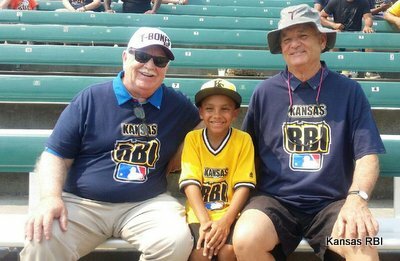 Kansas RBI is the only little league in the state of Kansas affiliated with Major League Baseball & the Kansas City Royals.